I GOT MINDLESS AFFECTION. THIS IS MY LAPTOP LOCK SCREEN. 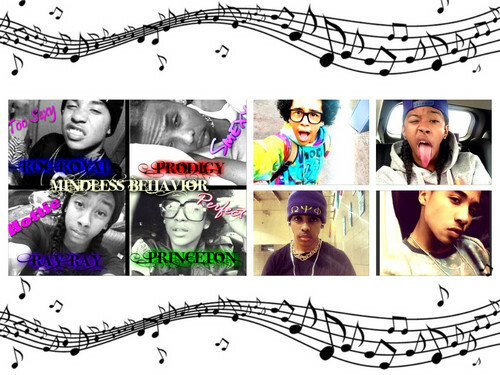 HD Wallpaper and background images in the mindless behavior club tagged: mindless behavior. This mindless behavior wallpaper might contain koran, kertas, majalah, tabloid, kain, rag, tanda, poster, teks, and papan tulis.